The office of the President-elect Ibrahim Mohamed Solih (Ibu) is preparing to hold a huge sporting festival to celebrate Ibu’s inauguration. 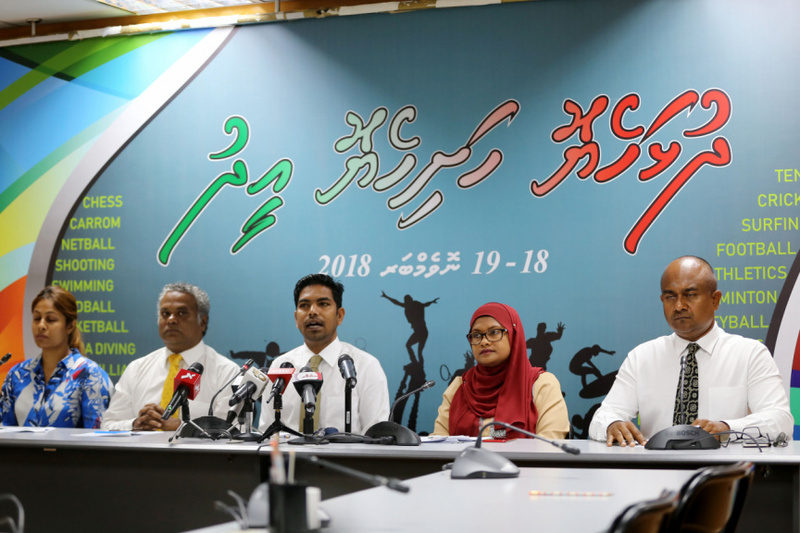 Speaking during a press conference held at the Transition Committee headquarters this Tuesday, the special committee set up by the President-elect’s Office announced that the sporting event, Dhulhaheyo Hashiheyo Eid, will be held on November 18 and November 19. Ibu’s inauguration is scheduled for November 17. Events will be held at the four locations from 2 pm to 6 pm and 8 pm to 11 pm. 17 local sports associations and 15 organizations will take part in the festival. The sporting festival is open to the public, and the planning committee says it expects 3,000 – 5,000 people to participate in the event, including 300 people with disabilities. 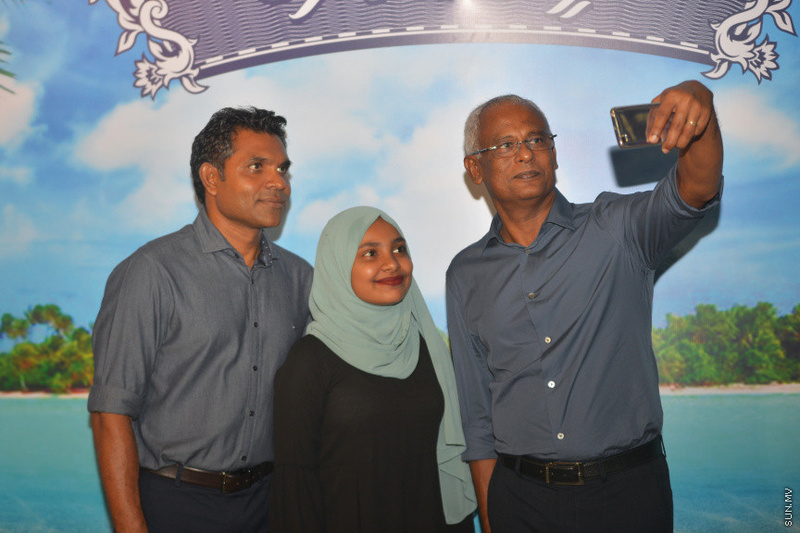 “Former Maldivian presidents, and incoming Maldivian President Ibrahim Mohamed Solih and his running mate Faisal Naseem will participate in these events. You will see them participating in activities from different sporting fields,” said deputy leader of Maldivian Democratic Party (MDP) and member of the planning committee, Mohamed Shifaz. Shifaz said the incoming President has stated he will participate in the volleyball competition for sure. But that the full list of events he will take part in is unconfirmed at this point. He said that former Maldivian President Mohamed Nasheed has said he will participate in the football match for politicians. Shifaz said that the sport of cricket held a special place in the hearts of political leaders Ibu, Nasheed, Faisal Naseem and former Maldivian President Maumoon Abdul Gayoom. And that he expects they will participate in the cricket match. When questioned whether outgoing President Abdulla Yameen Abdul Gayoom will be invited to participate in the festival, Shifaz said that the festival wasn’t for specific political figures, and that the festival was open to all Maldivian citizens irrespective of political affiliations and personal political views. He said he was hopeful Yameen will participate in the festival. 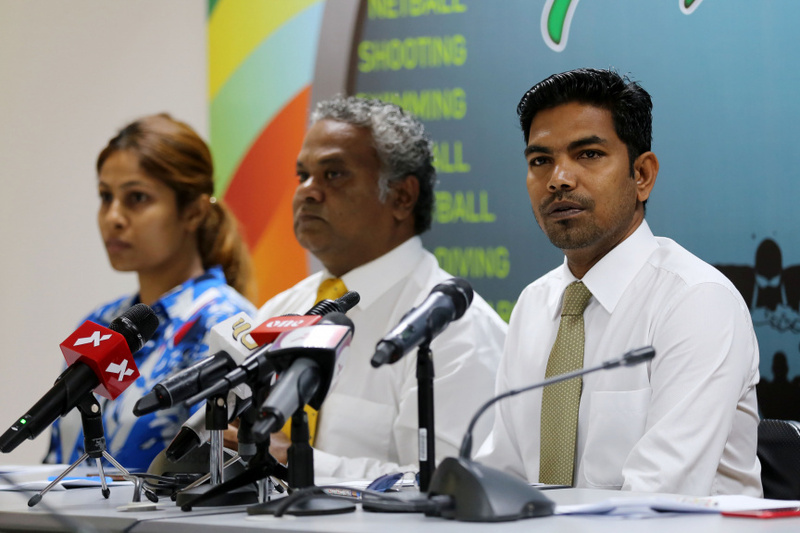 Deputy chairperson of MDP, Abdulla Niyaz - who is also a member of the planning committee, said the main purpose of the sporting festival is to promote a healthy lifestyle for all. Along with promoting sports, developing the spirit of sporting within the community and promoting unity and friendship within the community. The Dhulhaheyo Hashiheyo Eid will begin on November 18 with a watersports show at the No. 1 Jetty area. A special football match between the men’s and women’s national under 19 football teams and local football legends, and parliamentarians and politicians will be held on November 19. A special presidential banquet will also be held for the general public at the ring road in Male’ City and parallel in the atolls on November 18.